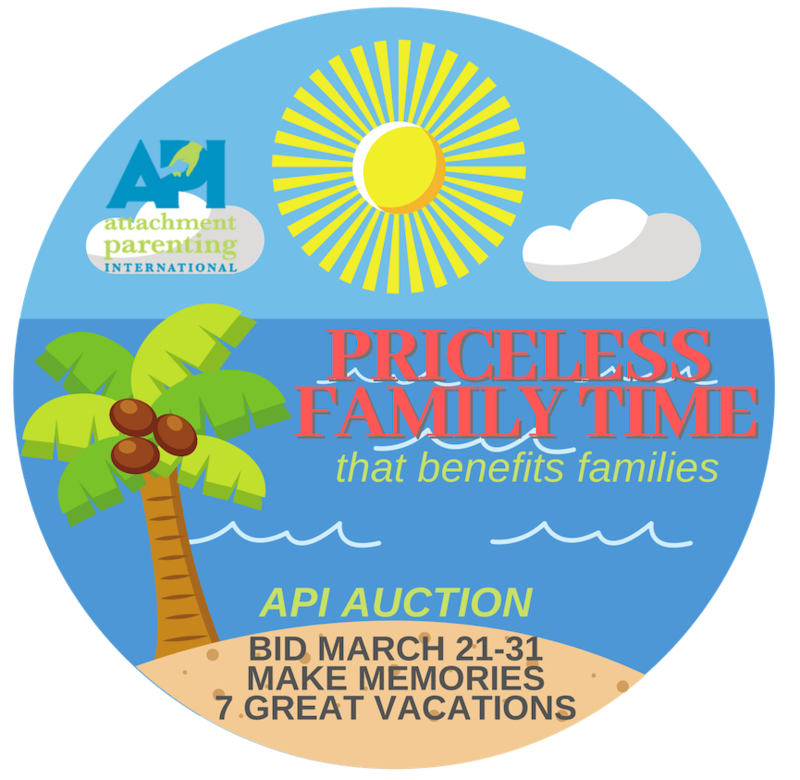 API Cofounders, Barbara Nicholson and Lysa Parker, will be returning to Toronto, Canada, in 2019 to lead a three-day Attached at the Heart Parenting Educator Training. Happy Valentine's Day from Attachment Parenting International! Check out the Evolved Nest with Darcia Narvaez podcast. Dr. Narvaez's long list of credentials and work includes her role as an API Board Member. "The premature babies participating in Lahav’s study were born not too long—between 25 and 32 weeks of gestation—after the start of the auditory cortex’s development, so hearing and language capabilities had likely been affected. 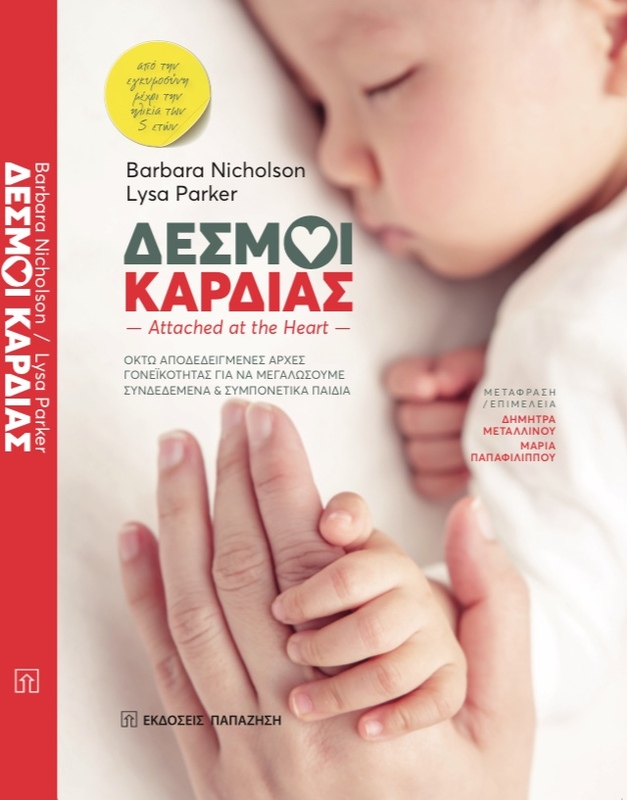 Attached at the Heart Now in Greek! "There are many reasons to think that Haarer’s influence persisted long after the war and continues to affect the emotional health of Germans today even though parents no longer rely on her books. Have a Group Offering AP Support?